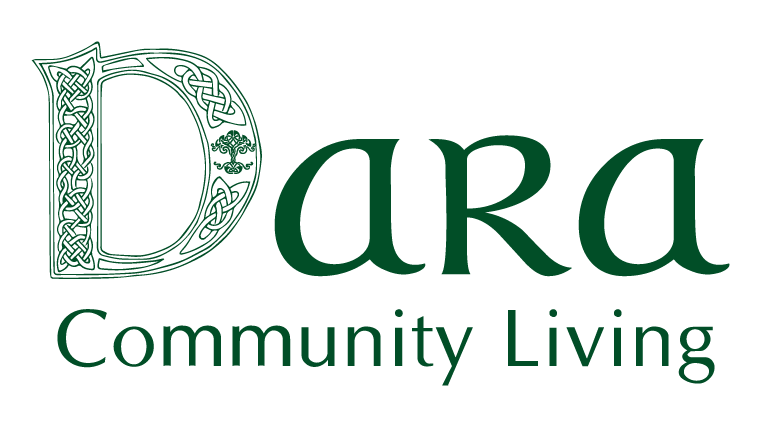 Dara Residential Services is in the process of changing its name to Dara Community Living. Welcome to our new website! 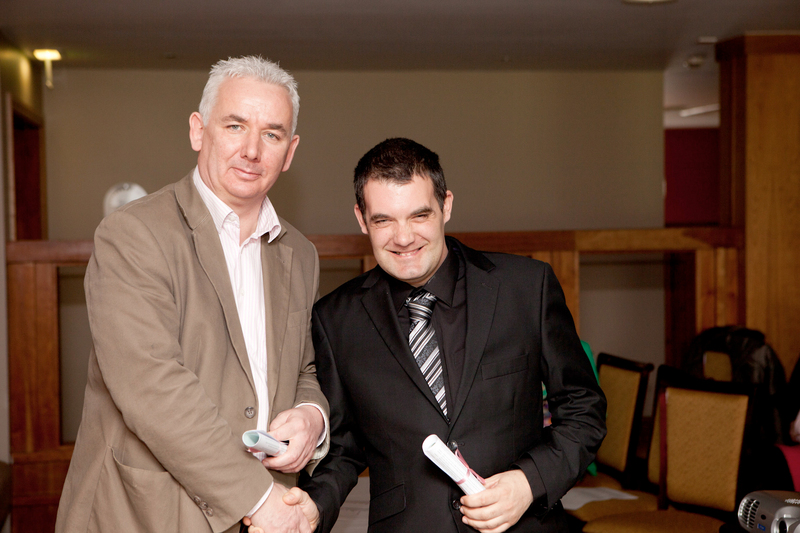 ‹ 25 Years of Dara Residential!